At Schneider Heating and Air Conditioning, Inc., we pride ourselves on amazing customer service! 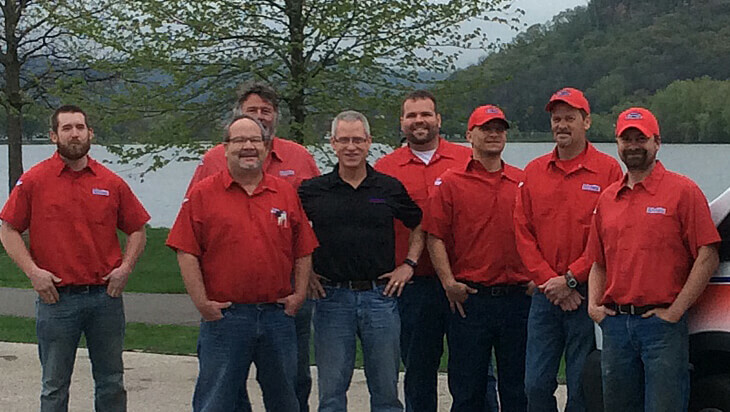 Our service technicians are all NATE certified! North American Technician Excellence is the largest non-profit certification organization that is governed, owned, operated, developed, and supported by the HVACR industry. And as an alliance of industry-recognized partners, you will have a greater peace of mind knowing we are sending out the right person for the job! We offer 24-our emergency service, same day service, the renowned GOLDSTAR Maintenance Plan and 2 year warranty on service parts. We service Onalaska, La Crosse, Holmen, West Salem, Stoddard, La Crescent, Winona and most surrounding areas! Try our GOLDSTAR maintenance plan! 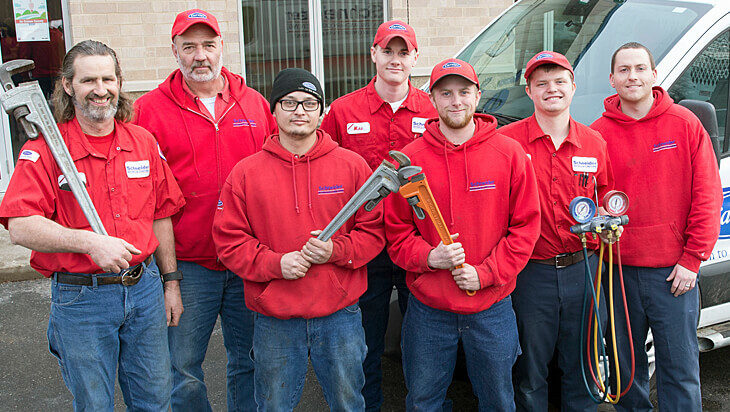 We will schedule an annual appointment to have your equipment maintained. Three weeks prior to your scheduled date, you will receive a reminder postcard in the mail. Simple, convenient and made to fit your schedule!